Forgo the green food-coloring and crowded pubs and taste these Hibernian curds alongside their luckiest matches, selected by Murray’s Assistant Manager and resident suds expert, John David Ryan. 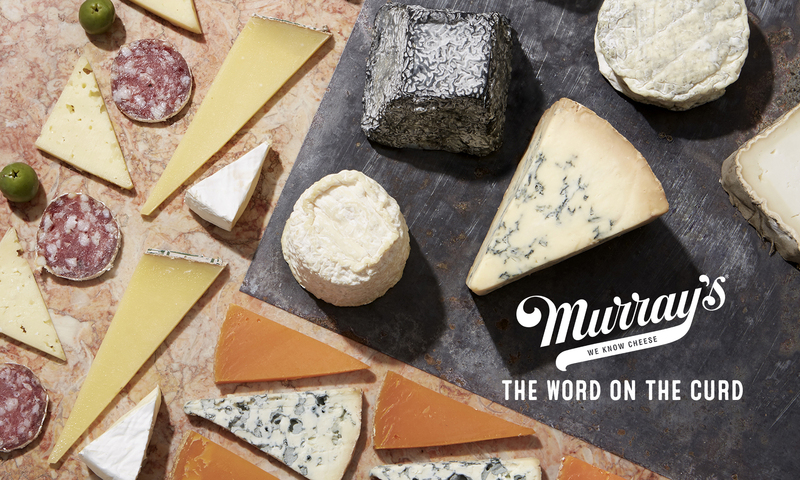 Trust the man–he knows his beer AND cheese. Mossfield is an organic cow’s milk cheese from Ireland. Though fairly mild and sweet, the flavor grows more intense as it ages. Complement the cheese with a doppelbock—a strong, malty German lager. These beers carry toasty notes of dark fruit, figs and brown sugar. Saisons are traditionally farmhouse ales brewed during the winter. While they tend to be complex beers with earthy, musty aromas, they are also fairly light and easily drinkable. 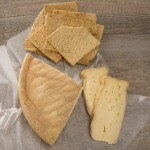 Ardrahan is a funky, stinky Irish washed rind whose bark is worse than the bite—its paste is smooth and creamy with a nutty taste. The wheaty, grassy flavors in the beer play off the rich, creamy interior of this washed-rind cheese. It doesn’t get more classic than this: pick a great hoppy beer to go with a great Irish cheddar. This is easily my favorite pairing. That big, lactic flavor from the cheddar (that people often describe as “sharp”) holds its own against a bright, bitter beer. Coolea is a Gouda-style cheese made using a Dutch recipe by a family in Ireland. It’s got the rich, sweet, almost caramelized tones you expect from great Goudas. The slightly sweet profile of a brown ale helps to highlight all the things I love about this cheese. They both have just a little bit of sweetness, which makes them a great pairing. Beware: bold flavors ahead. 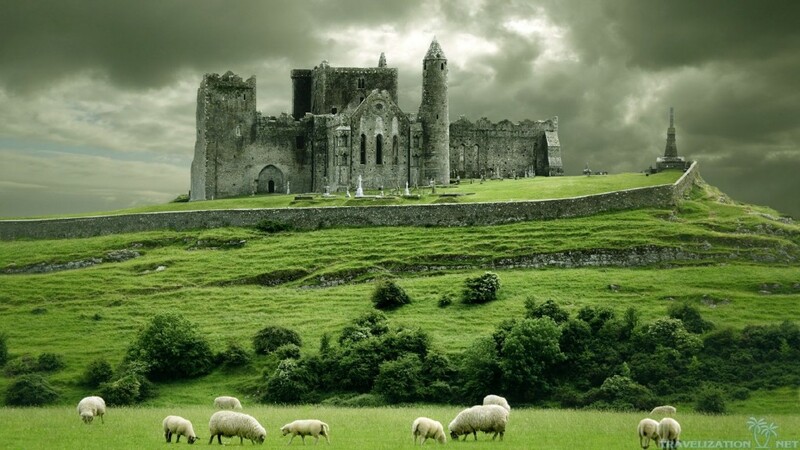 The creamy, crumbly interior of Cashel has a fantastic salty punch that only a well-made bleu cheese has. Wash it down with the chocolate and coffee tones of a boozy stout. Previous PostPrevious It’s Murray’s Mania!